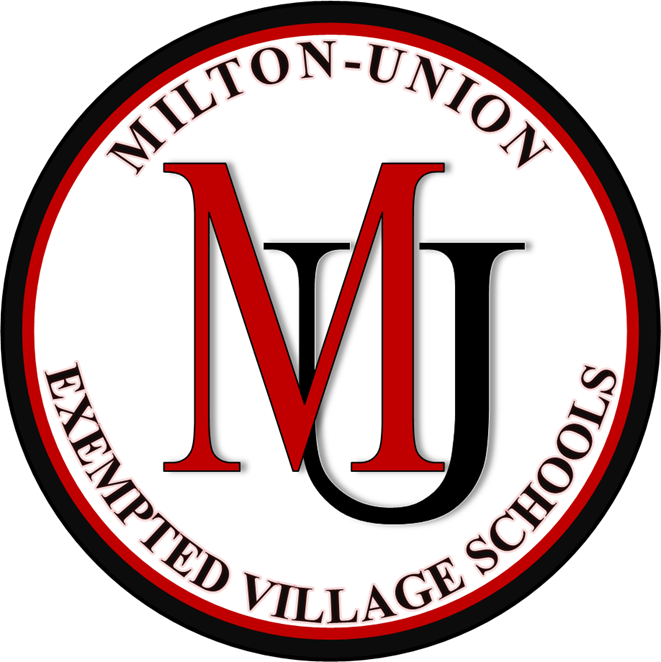 After several months of research and discussion, during its November meeting, the Milton-Union Exempted Village Board of Education reviewed the first draft of new Drug and Alcohol Testing policy for students. Most importantly, if adopted, the purpose of the program is preventative and should provide students with additional encouragement in practicing sound judgement and good decision-making. The Board of Education recognizes the importance of its contribution in protecting the health and safety of students from the use of illegal drugs including, but not limited to synthetic drugs, drugs without valid prescription, alcohol, and nicotine. The purpose of this policy is to help prevent substance abuse among students, encourage treatment for young people with substance abuse problems, and ensure children have the opportunity to attend school and participate in activities in a fair, safe, and healthy environment. Prevention, not punishment, is the primary focus of this policy and accompanying drug and alcohol testing program. The policy and purpose statements listed below are designed to deter initial student use and better identify those needing help and assistance. Provide a healthy and safe environment for all students. Encourage all students to remain drug, alcohol, and nicotine-free. Enable students to assume responsibility for regulating their personal lives in ways that will result in their becoming healthy representatives of the school and community. Offer solutions and support for students using drugs, alcohol, and nicotine. Provide the school with positive guidelines and disciplinary policies for violations of the drug-free policy. The policy applies to students in grades seven through twelve participating in privileged activities. Also, any parents, guardians, or caregivers electing to have their children participate in random screening may do so whether or not their students participate in extracurricular activities. In the immediate area, Covington Exempted Village Schools, Miami East Local Schools, and Piqua City Schools have implemented similar programs. The Board of Education will act on a resolution to adopt policy for the Milton-Union Schools during its regular December meeting. With approval, administrative guidelines will be created to structure and implement randomized procedures beginning with the 2019-20 school year. To review the policy draft, please follow the link to locate the document on the Milton-Union Schools website.